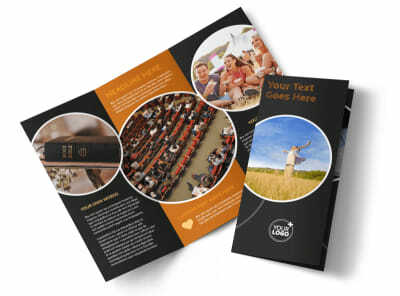 Customize our Christian Conference Center Brochure Template and more! 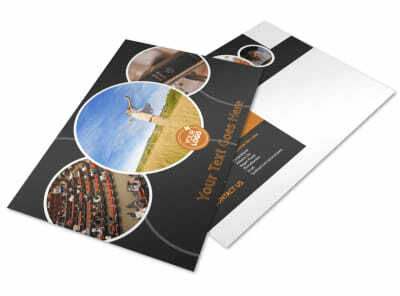 Draw more attention to your upcoming conference with a brochure highlighting guest speakers, presentations and more. 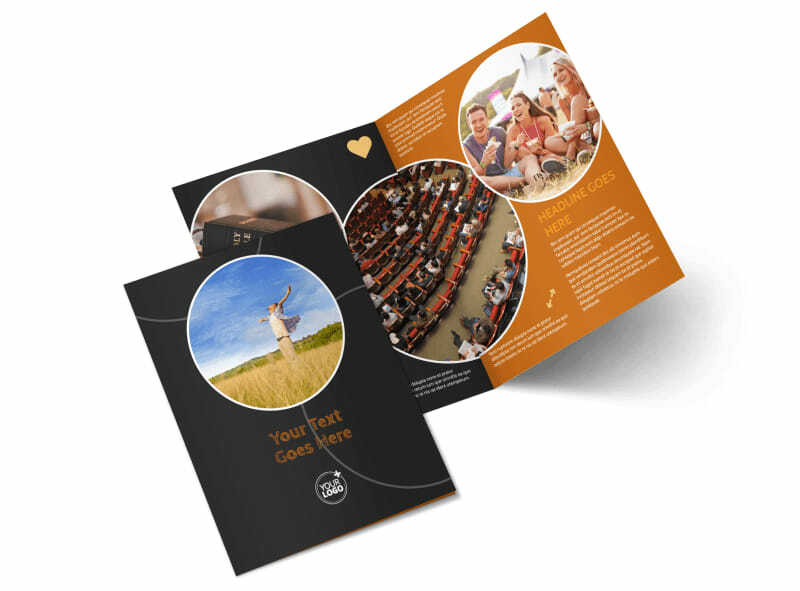 Showcase your last conference’s highlights, list out what’s going to happen this year, and provide requirements for registration and maps for local lodging. 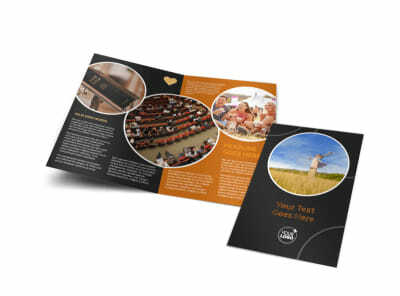 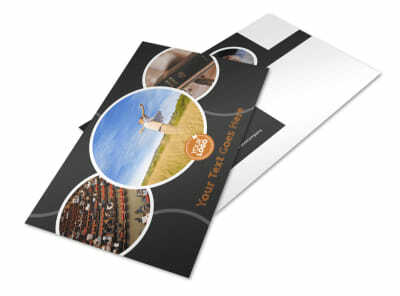 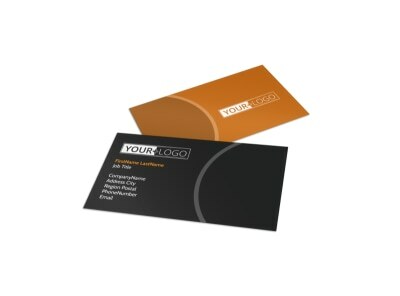 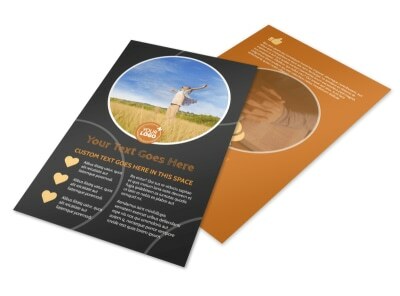 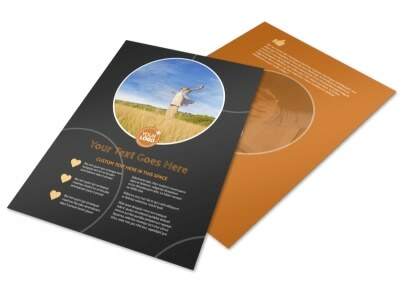 Design your brochure quickly with no design experience required; get started today.